J.M. Field Marketing’s web developers recently took training courses in eCommerce website development and integration to get certified in PrestaShop and continue to grow their web department. February 8th, 2016 – Upon completing the necessary tests to receive PrestaShop certification and stay well versed in the platform, J.M. Field Marketing, a full service marketing firm, is pleased to announce their new status as a web agency partner with PrestaShop. One of the websites they built for their long time cruise client, Norwegian Cruise Line, was built with a PrestaShop shopping cart. The NCL Shop, powered by J.M. Field Marketing, was recently featured and showcased by PrestaShop. PrestaShop has become one of the most popular open-source eCommerce platforms, with over 250,000 online stores operating with the software. 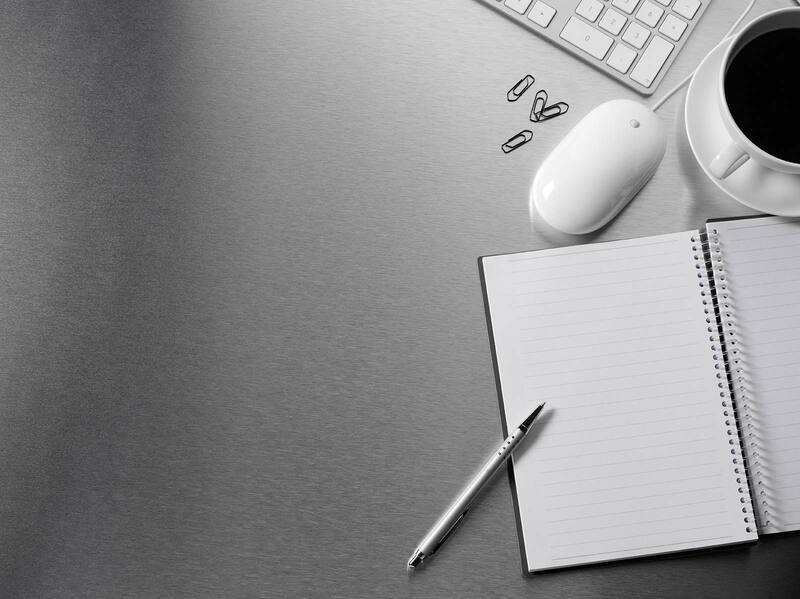 Since many of their clients’ websites run on PrestaShop, they wanted to make sure their web design team stays up-to-date and knowledgeable about any new features and updates, which is why they took the steps to gain Prestashop certification. J.M. Field Marketing is very excited to join the PrestaShop partner program because it allows us to continually deliver high quality service to our clients. 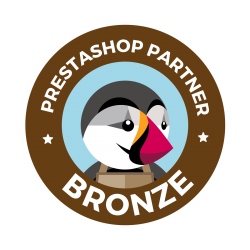 By receiving PrestaShop certification and becoming a partner with PrestaShop, our web developers have access to more PrestaShop perks and are always learning valuable skillsets.